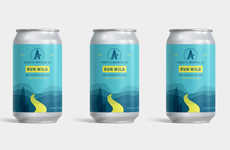 As part of a new line of Infusions, low-carb and low-calorie beer brand Michelob Ultra is introducing a light new option with a refreshing lime and prickly pear flavor. 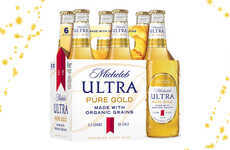 With Infusions, Michelob Ultra is introducing a new line of beer products made with real exotic fruit. 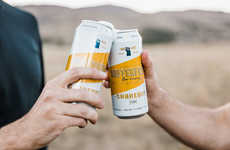 Inspired by the inclusion of prickly pear in craft cocktails, the brand created this new low-ABV offering, which features a balance of sweet fruit and citrus flavors. 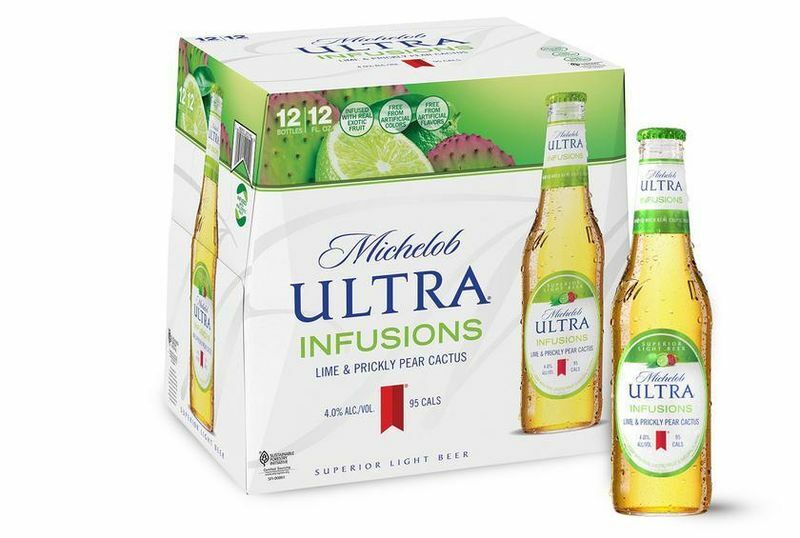 Like the original Michelob Ultra, the Michelob Ultra Lime & Prickly Pear Cactus Infusions contains just 95 calories. 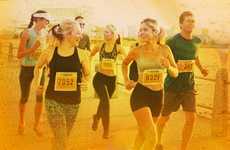 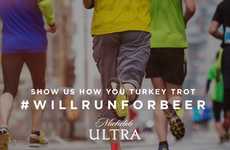 Michelob Ultra commonly markets its products as part of a healthy lifestyle that's full of activities. 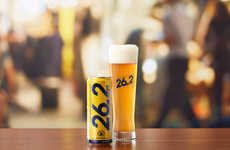 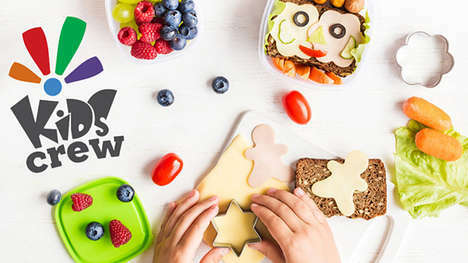 Notably, the beer meets the strict standards of the keto diet, making this light lager with its real fruit and natural flavors appealing to a very specific audience.